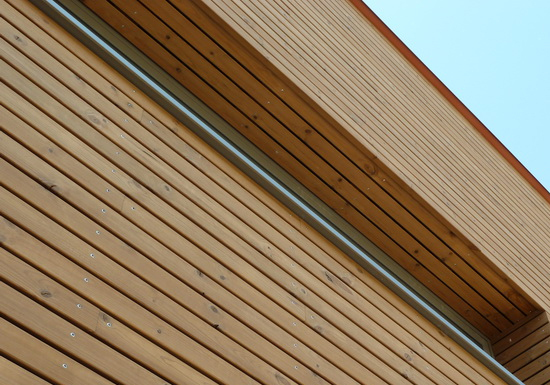 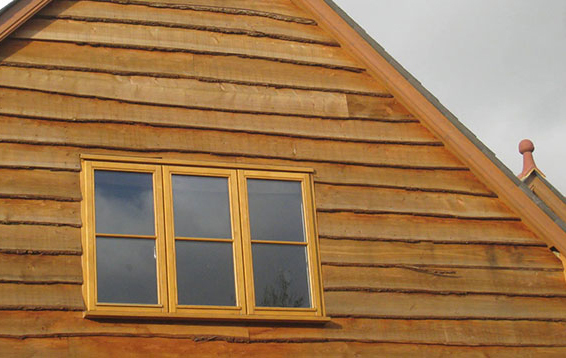 "Internal and external timber cladding solutions"
Get this warm and natural solution to cladding with this comprehensive and new range of cladding profiles. 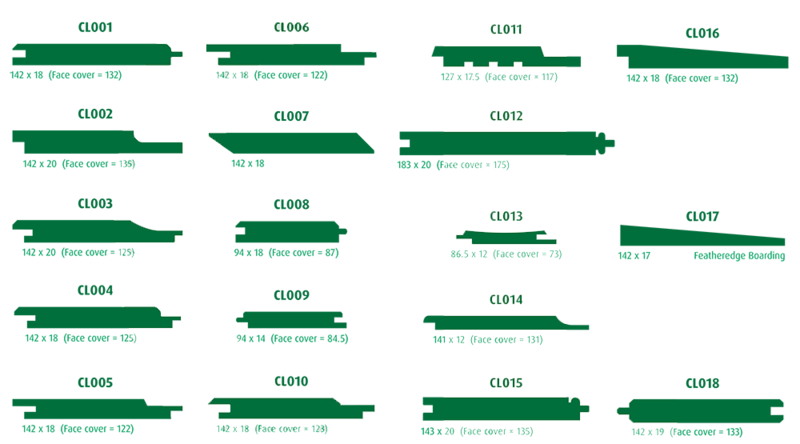 Below you will see profiles that are suitable for internal and external applications. 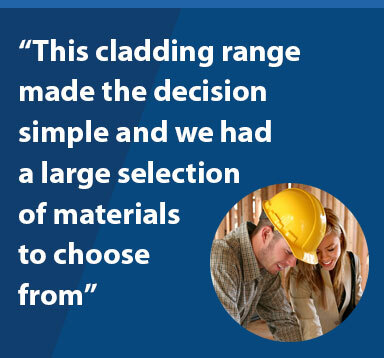 We are able to deliver what you want, when you want as we have the tooling to machine the cladding.